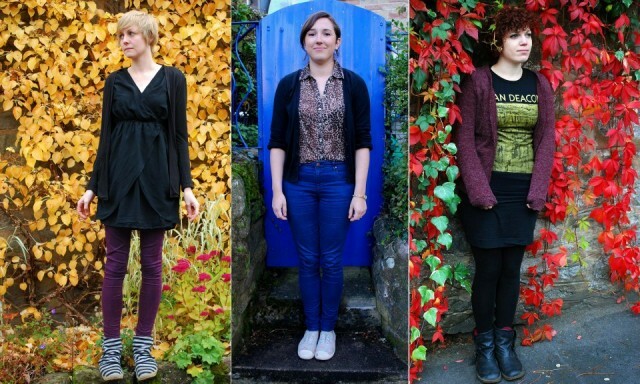 Haiku Salut is a new band out of Derbyshire Dales in the UK. The instrumental trio is said to be influenced heavily by Yann Tiersen and early Mum, and you can hear that in their song “Los Elefantes”. The band has released a new video for the song, which you can check out below. The video, written and directed by Joshua Dunlop, also follows the likes of Mum with interesting twists and a unique storyline. In it, the protagonist catches sight of a girl in a gas mask holding several red balloons. Like the Little Wings video we talked about last week, this one seems to be yet another play on reality and sanity. “Los Elefantes” is off the band’s forthcoming LP, Tricolore, which comes out in March on London label How Does It Feel To Be Loved? Check out the video below and grab the tune from Soundcloud. Haiku Salut – Los Elefantes from Haiku Salut on Vimeo.